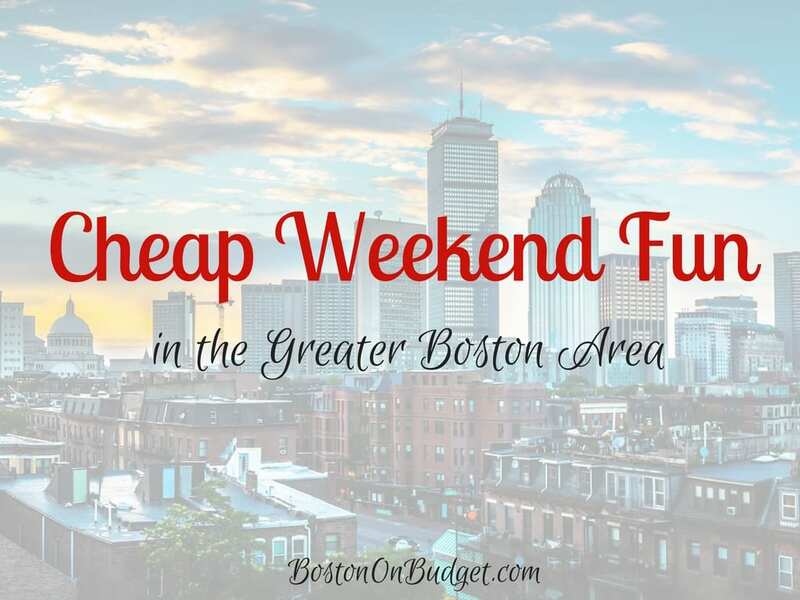 Cheap Weekend Fun in Boston for August 26-27, 2017! How is it the last weekend of August already?! 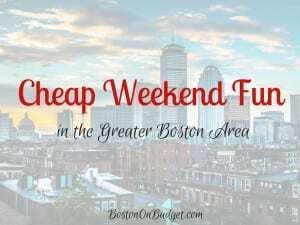 Here are some fun and affordable things to do in Boston this last weekend in August. Saint Anthony’s Feast: August 25-27, 2017. Enjoy this annual North End Festival this weekend in Boston’s North End. Free. Boston JazzFest: Saturday, August 26, 2017 in the Seaport District. Enjoy a day of free diverse jazz music at Boston’s Waterfront! End of Summer Kids Bash: Saturday, August 26, 2017 at Waterfront Plaza from 12-2PM. Enjoy an afternoon of family fun with face painting, music, snacks, and more! Shakespeare’s Hamlet A Brown Box Theatre Project: Sunday, August 27, 2017. Free outdoor Shakespeare on Sunday night on Waterfront Plaza at 7:30PM. Shakespeare’s Julius Caesar: August 26-27, 2017. Free performance of Shakespeare’s Julius Caesar under the stars at Danehy Park in Cambridge at 7PM. Claim your free ticket. Magic 106.7 Family Film Festival at the Prudential Center: Saturday, August 26, 2017. Enjoy a free outdoor movie in the South Garden at the Prudential Center at dusk (fun starts at 6pm) with a free screening of The Secret Life of Pets. Sylvester Baxter Riverfront Park Movie Series: Saturday, August 26, 2017. Enjoy a free outdoor movie at Sylvester Baxter Riverfront Park at Assembly Row in Somerville at dusk for a free movie screening of Star Wars: Rogue One. Sunday Night Movie Night at Christopher Columbus Park: Sunday, August 27, 2017. Enjoy a free outdoor movie at Christopher Columbus Park on Sunday night at dusk with a free movie screening of Hairspray. Films by the Gate: August 25-27, 2017 in Chinatown. Enjoy kung fu movies and more this weekend by the gate in Chinatown. ICA Play Dates: Free admission for up to 2 adults per family when accompanied by children ages 12 and under the last Saturday of every month, except December. Cheap Things to Do This Week in Boston for August 21-25, 2017! Shakespeare’s Julius Caesar: Free performance of Shakespeare’s Julius Caesar under the stars at Danehy Park in Cambridge at 7PM. Claim your free ticket. 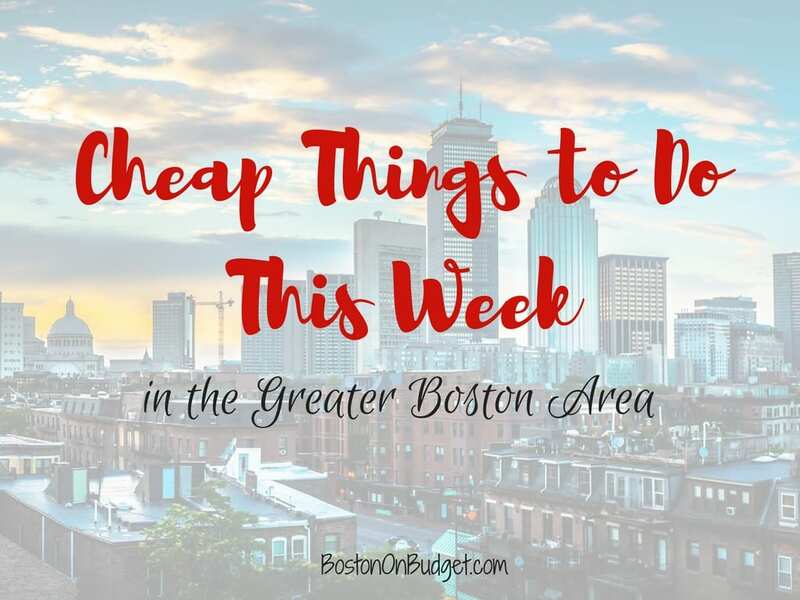 Cheap Things to Do This Week in Boston for August 7-11, 2017! Reminder: I just had a baby and I am out so the majority of information below was compiled a few weeks ahead of time. Please do your own due diligence and check event info before heading out to ensure the event listed is still happening because I won’t be active at all this week. Thanks! If you are looking for something fun to do (and eat) this week (and next), Dine Out Boston is underway with many local Boston restaurants participating! 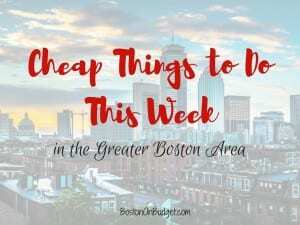 Cheap Things to Do This Week in Boston for July 31-August 4, 2017! PLEASE NOTE: I am having a baby this week (if not already) so the majority of information was compiled a few weeks ahead of time. Please do your own due diligence and check event info before heading out to ensure the event listed is still happening because I won’t be active at all this week. Thanks! National Cheesecake Day: Half off Cheesecake (dine-in only) at the Cheeseacke Factory on July 30-31, 2017! Free Hood Ice Cream Sandwiches for National Ice Cream Sandwich Day! Wednesday, August 2, 2017 is National Ice Cream Sandwich Day and to celebrate Hood is handing out FREE samples of their ice cream sandwiches from 12-4PM at Boston City Hall Plaza. 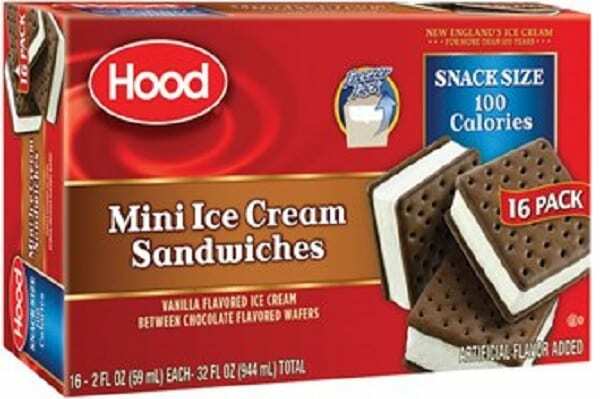 Hood has also teamed up with the Boston Red Sox to have a surprise Red Sox player visit the Hood Food Truck from 12-1PM on Wednesday to help hand out free ice cream sandwiches and take pictures with fans. 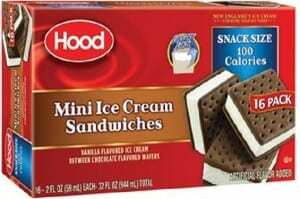 For more information about free Ice Cream Sandwiches from Hood on Wednesday, please head here. Will you be stopping by City Hall Plaza for a free Hood Ice Cream Sandwich? What Red Sox player do you hope to see there? 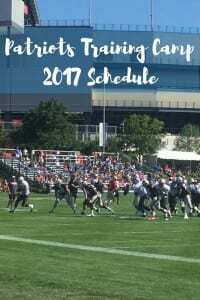 Training camp gates will open one hour before practice and one hour after the conclusion of practice. Both the practice and parking is free. August 7 – Joint practice with the Jacksonville Jaguars (time TBD). August 8 – Joint practice with the Jacksonville Jaguars (time TBD). Please keep in mind that dates and times can change at anytime and more dates can be added so it’s best to head here for the most up-to-date schedule, especially if the weather is poor. 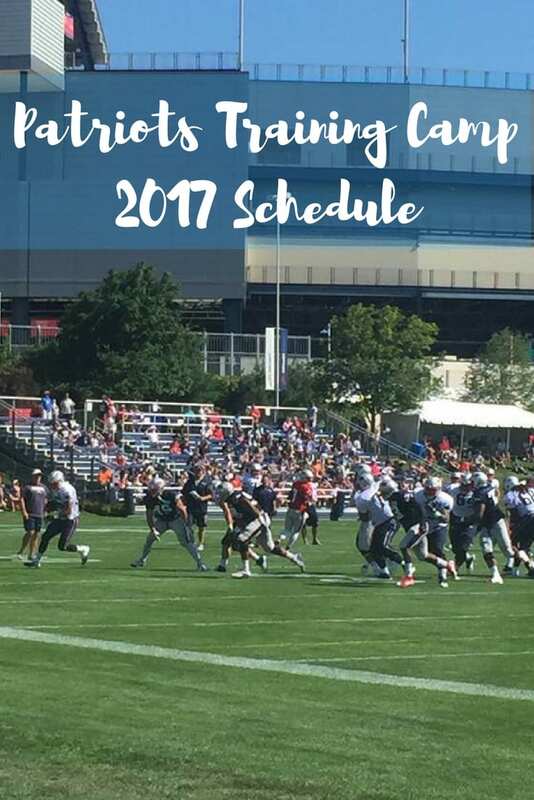 For more information about Patriots Training Camp for the 2017 season, please head here.